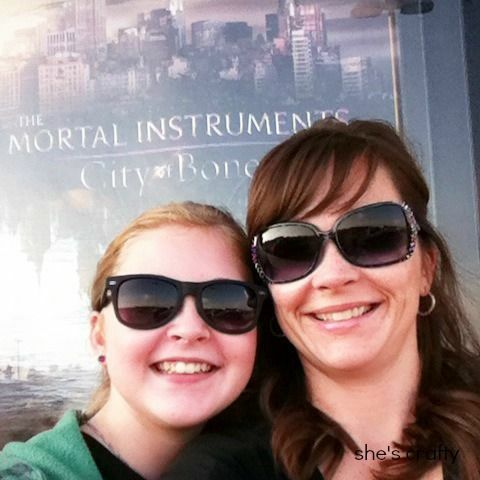 My daughter and I read the Mortal Instruments books, so we were super excited to see the movie! It's so fun to share this with her!! Every week we try to have a family meeting. We talk about our past week and what's happening in the upcoming week. 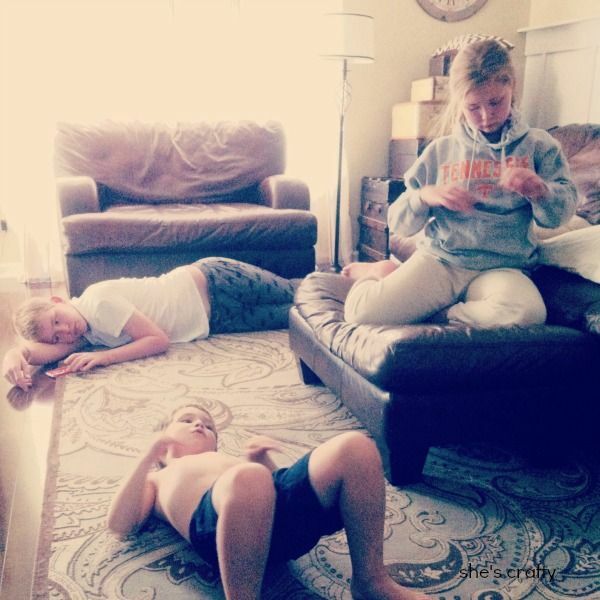 We talk about things we need to work on and our family goals. Family meetings are good! After a long weekend, it was hard to get back into the swing of things on Tuesday. 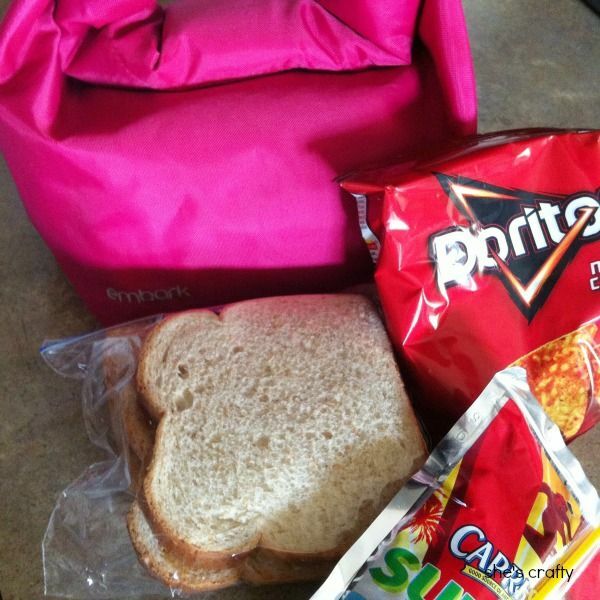 I used to make 3 lunches every day. Now 2 of my kids alternate with eating school lunch. It's excellent to not have to make those lunches, and they are exposed to new and different foods. Unfortunately my sweet girl inherited my rotten eye sight. 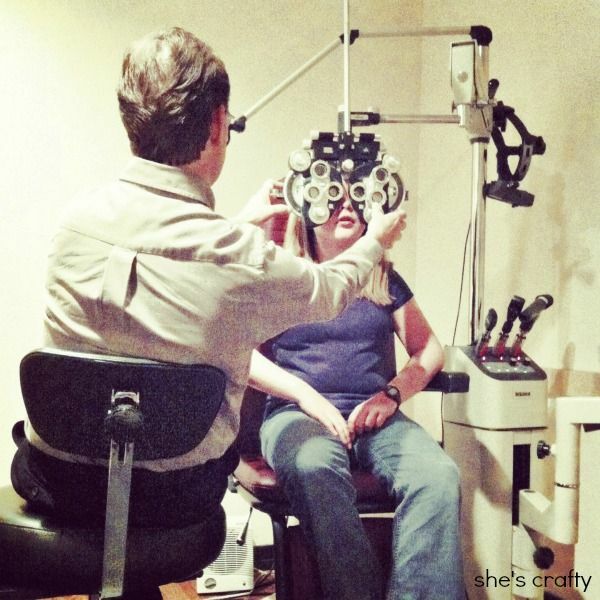 She had to go this week to get an updated prescription for contacts. I did a little thrifting and picked up this jcrew shirt for $4. I originally bought it for my daughter, but after washing and trying it on, I decided to keep it. It's sooooo comfy!!! PS Don't you love the filters on IG? I wish my skin looked like this in real life!! 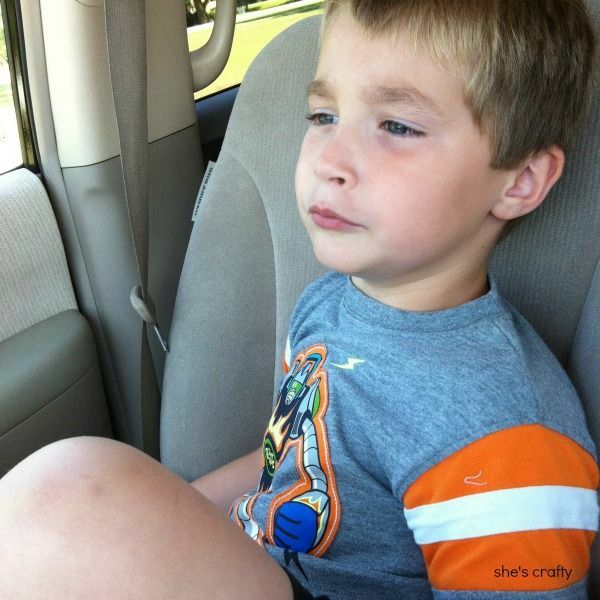 My little guy gets out of school 45 minutes before my big kids do. So we spend lots of time chatting in the car as we wait. His favorite things is to move up to the front seat and play with all the buttons and knobs on the radio and a/c. My daughter's 11th birthday is this weekend and we are in full on party planning mode. 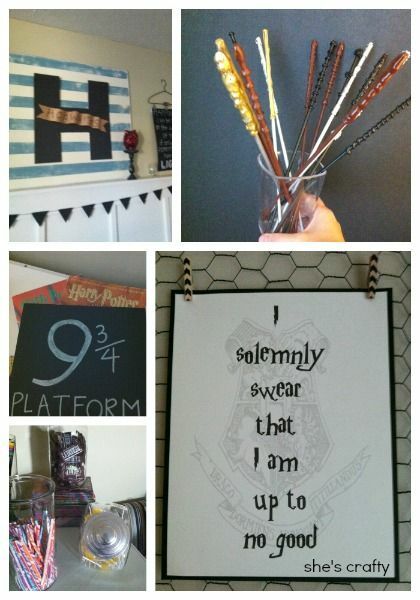 I'm not sure who is more excited about her Harry Potter party, her or me. 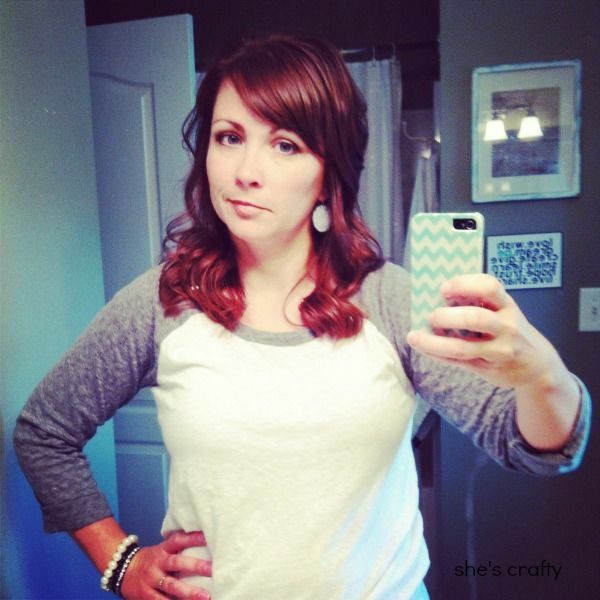 LOVE the jcrew shirt! I need to find that kind of deal!! !